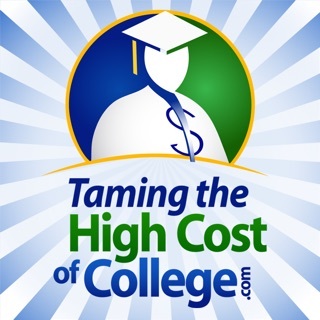 Confused about the road to college? Don't know where to begin your college search? 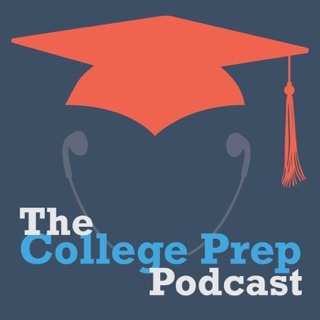 The College Checklist Podcast is your source for guidance about the college admissions process, financial aid, scholarships, and more! 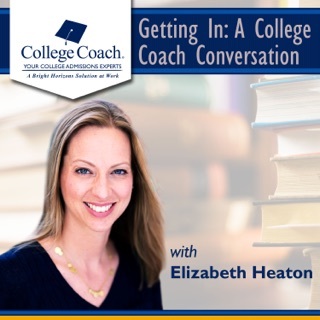 Each week, Lauren Gaggioli brings you a new episode featuring interviews with college counselors, higher education professionals, and entrepreneurs who can help you master the process of getting into, paying for, and being successful in college. 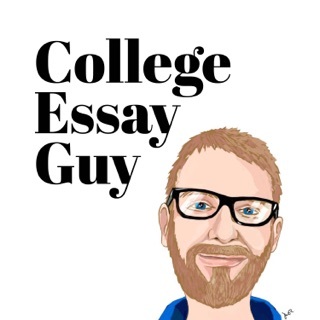 Find show notes and more at www.collegechecklistpodcast.com. We’re not at a point where we need all of the episodes, but great for what we do! 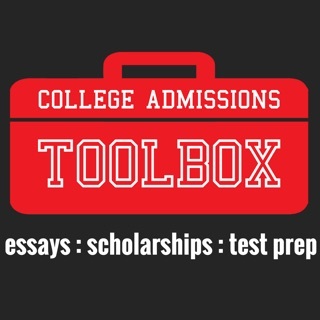 As a parent of a high performing 7th grader, I want to make sure her experience with her college search and acceptance isn’t hindered by my lack of knowledge of the process. 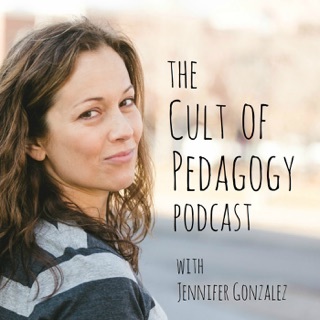 Playing these podcasts and listening to ALL of them (regardless of if I think they are highly relevant right now) has given me a sense of calm that I am in the know AND that she’ll find her path and perfect college ... that we can afford. 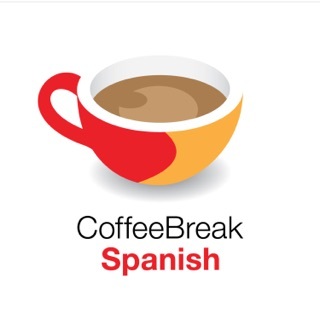 Knowing we are prepared BEFORE she selects her path in high school gives me a sense of calm. Knowledge is power. 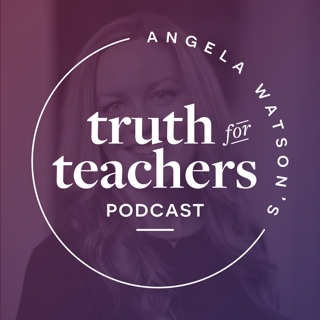 Thank you, Lauren, for all of your time in producing these podcasts - to be able to get this advice FOR FREE is well worth the listen. 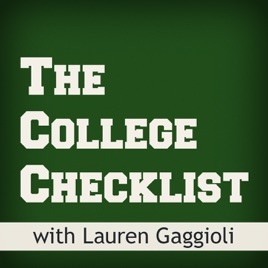 The College Checklist Podcast is exactly the resource I wish my parents and I had when I was applying to college. Lauren Gaggioli and each of her guests give much needed insight into the college application process. She is a fresh resource in this overwhleming market of college admissions.